Apps that encourage preschoolers to learn mathematics for kids age 3 years and older. The appeal of mom’s iPad or dad’s S9 proves precariously irresistible for most preschoolers. In fact, recent studies raise concerns about the increasing amounts of time that children spend on digital devices today. These findings caution parents to supervise such activities because allowing excessive amounts of screen time can have a negative effect on the crucial developmental stage. Screen time does not have to be bad for your child, however. You can employ it to benefit your preschooler. Why not harness their fascination and use your device to teach primary math skills using fun, educational apps? Countless programs promoting early math skills are available on the iPhone/Android app stores. Each one promises to boost numerical understanding and instill an early affinity for mathematics in young users. But, wading through the plethora of programs to find the best one can be frustrating. 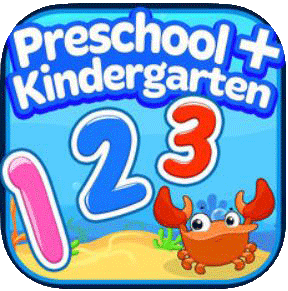 This fun app teaches preschoolers number concepts. It’s well-designed, user-friendly and works without an internet connection. 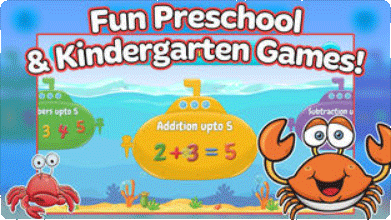 It provides 20 entertaining games and puzzles for tots to learn mathematics. Activities teach quantity, order, sorting and numeracy using enjoyable, age-appropriate activities. Cons: No free/trial version available. Mathlingo is another great app to teach preschoolers math. For kids aged 4+, this user-friendly program is visually engaging and sports clear audio prompts. It has great drag-and-drop geometric puzzles that will excite and entertain preschoolers while imparting essential reasoning skills. Games cover counting, addition, subtraction and matching geometric shapes. Cons: Frequent pop-up ads in the trial version. User’s account is also automatically charged if the subscription is not cancelled before the free 3-day trial period ends. A bit pricey. This is a fun game which will teach kindergarteners the basics of tallying. Great sound effects and great graphics engage the child while teaching curriculum-based counting in 1’s or intervals of 2, 5 and 10. Kids are rewarded with encouraging words and butterflies for each achievement. Fuzzy Numbers is a scientifically-backed program which caters to children from age three and up. It teaches kids addition, subtraction, and general estimation skills for quantities. 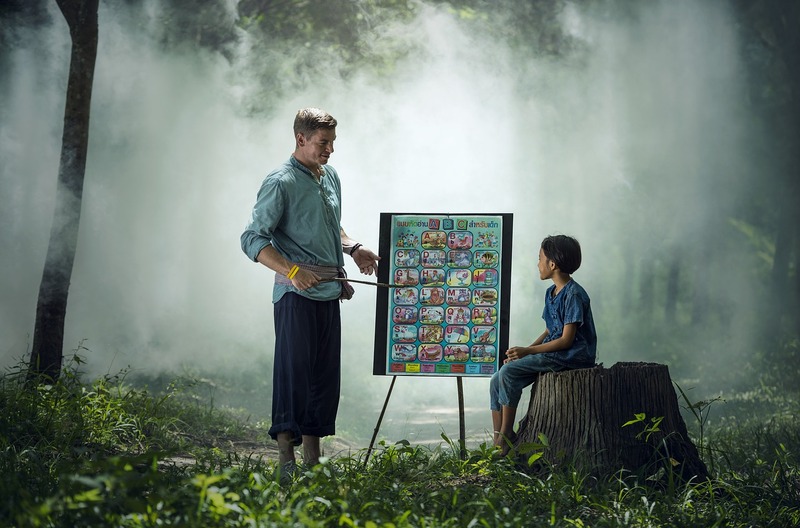 The child is drawn into a fairytale land where they get to practice early math skills in different enchanted settings such as Princess Poodle’s castle, Witch Cat’s potion school or Prince Frog’s beanstalk. Cons: It’s a large download but well worth installing. It’s never too early to inspire an affinity for mathematics. These apps will help you to do this while introducing essential math skills to your preschooler, in many exciting new ways.